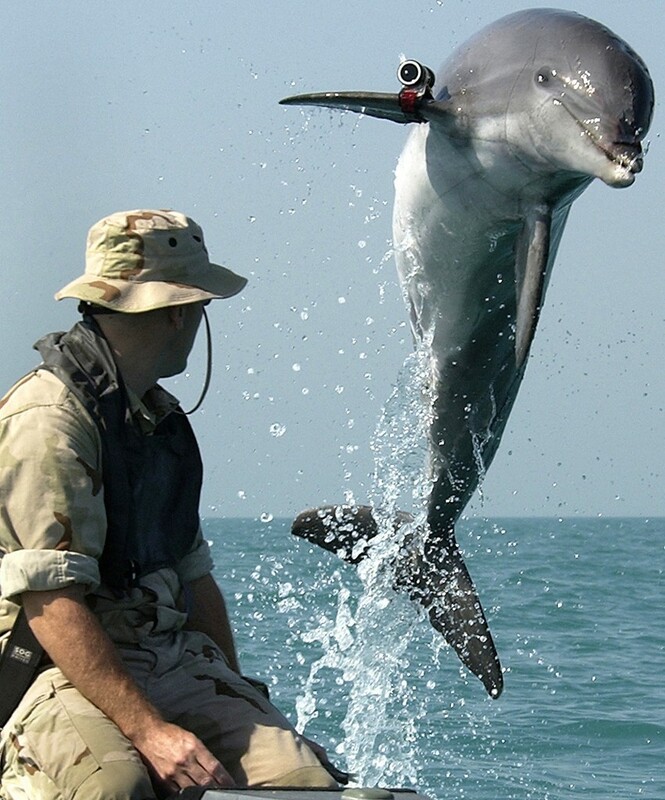 A Russian news agency reported Wednesday that the Russian military will be using a fleet of military dolphins trained by the Ukrainian Navy. 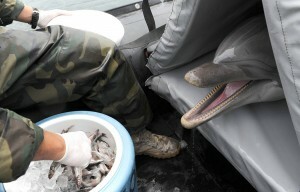 The United States Navy has been training mammals since 1960. 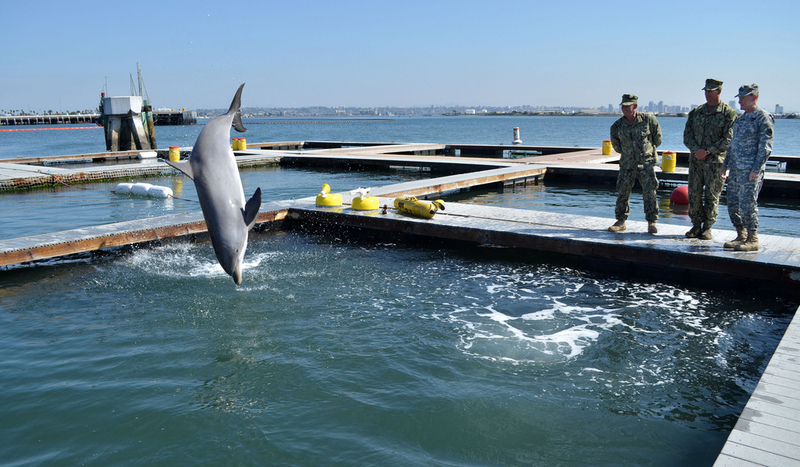 U.S. Navy has found that the biological sonar of dolphins, called echolocation, makes them uniquely effective at locating sea mines so they can be avoided or removed. 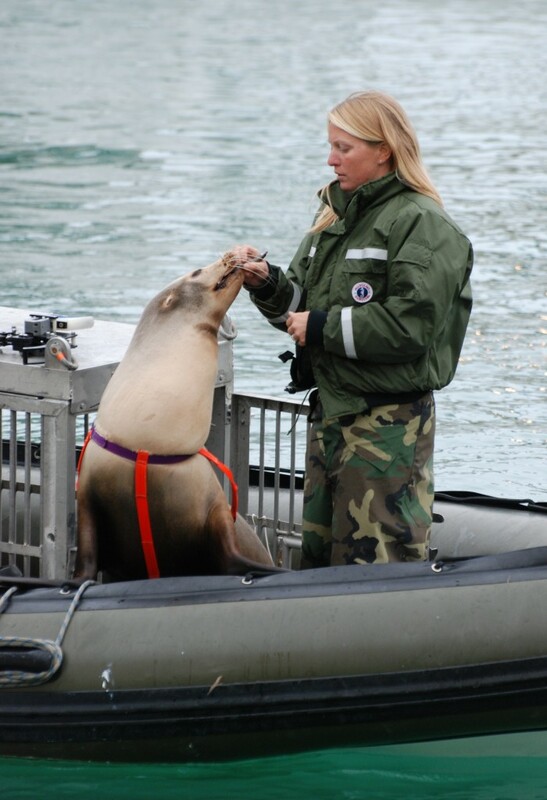 Other marine mammals like the California sea lion also have demonstrated the ability to mark and retrieve objects for the Navy in the ocean. 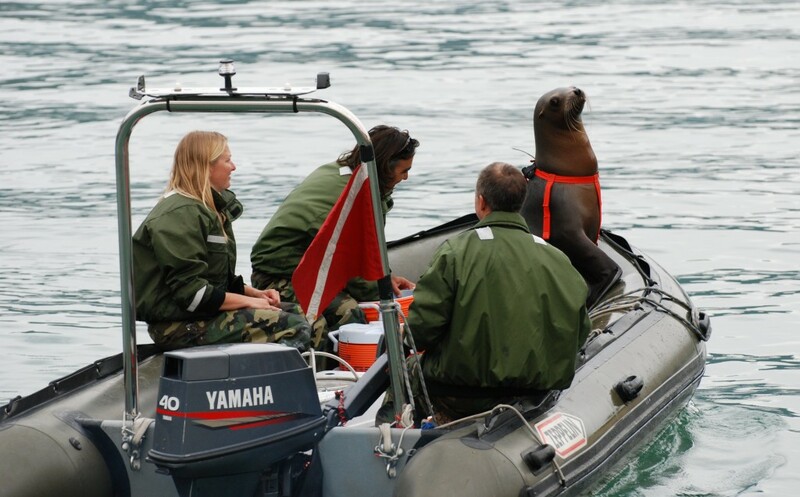 The U.S. Navy mammal program will be retired by 2017. 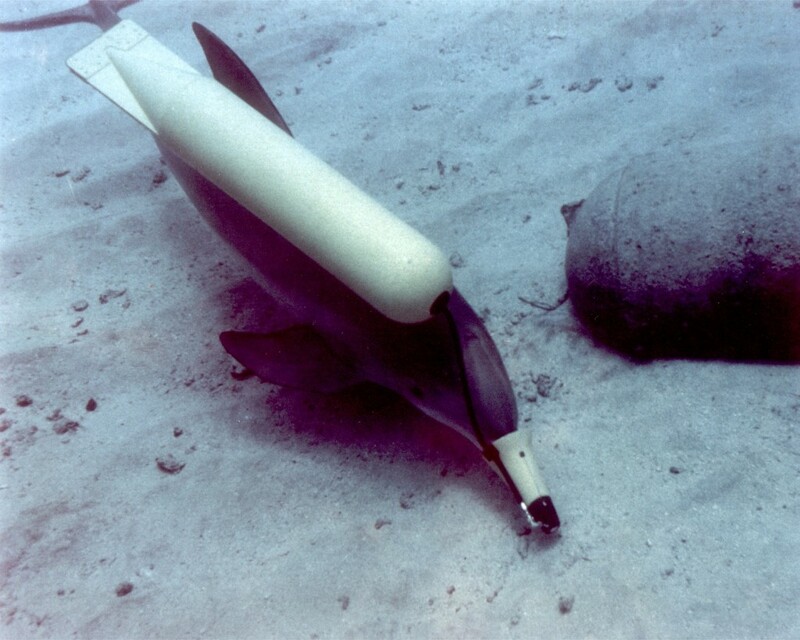 It’s expected that unmanned vehicles like the General Dynamics Knifefish will replace the dolphins.